Perram was good enough to share with the listeners the initiative screen tents he talked about in Know Direction 42. DOWNLOAD THE WHOLE SET! Curious what Perram was cooking up in Know Direction 37? 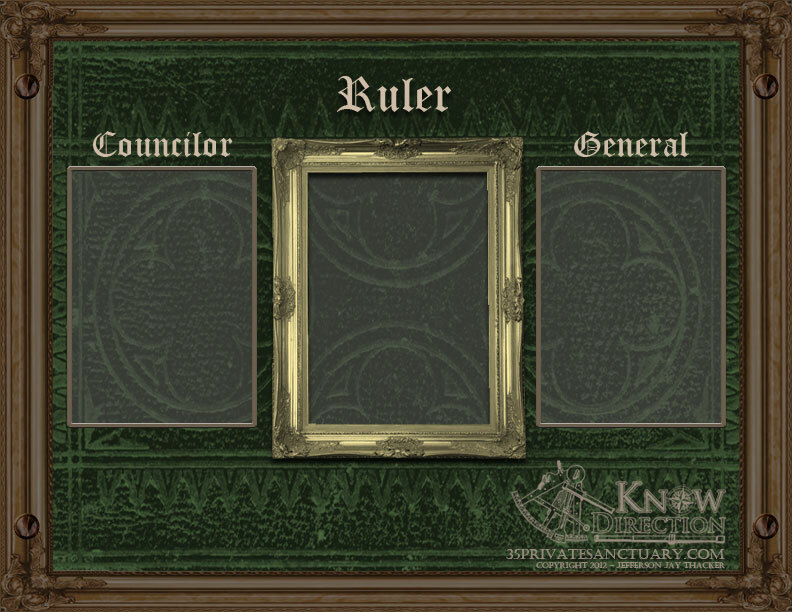 Check out these 35privatesanctuary.com exclusive Kingdom Council visuals for your home game! DOWNLOAD THE WHOLE SET!